I was looking at Easter baskets and thinking how I just don’t need one more useless thing hanging around my house that I will have to store or donate or throw out. 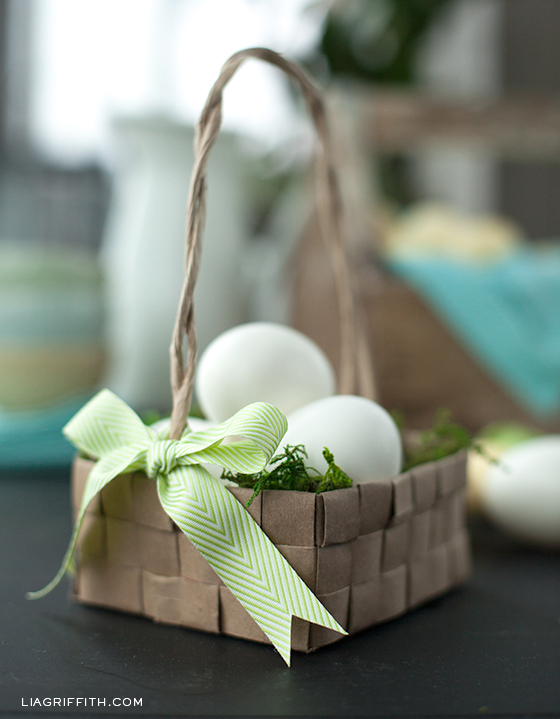 That’s why I like this tutorial on how to make a basket from a grocery bag. It looks like a little bit of work, but the end result is pretty–plus, it can be recycled when you’re done.